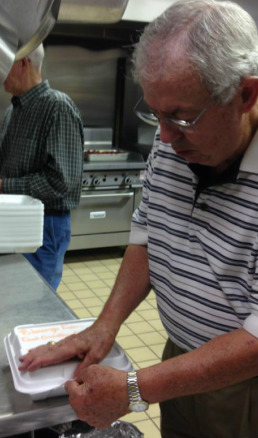 We partner with First Presbyterian Church to serve meals to people in need throughout the community. 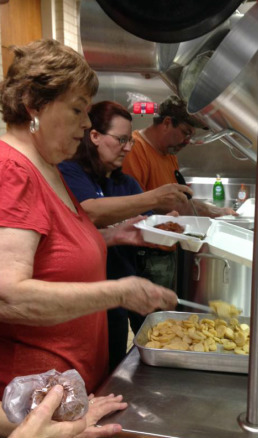 About four times a year we gather together to prepare, serve, and deliver meals. Contact the Church office if you can be of assistance.